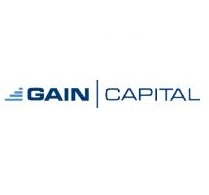 GAIN Capital Holdings Inc. (NYSE:GAIN) has just released its latest monthly trading volumes figures for the month of November. Retail OTC trading volume totalled $221 billion, which in nominal terms is lower by 19.2% when compared to last month but still 30.3% higher than a year ago. 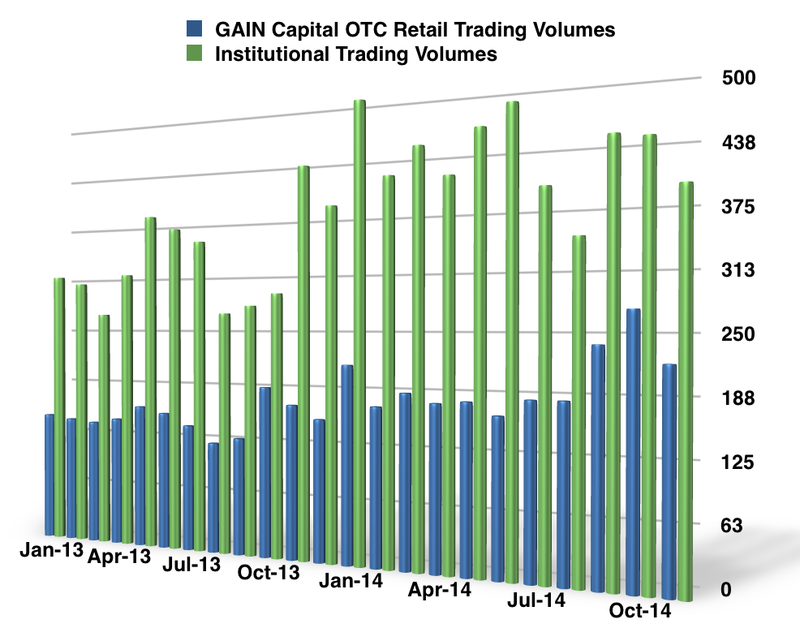 The more accurate metric of average daily retail OTC trading volume was $11.1 billion, which is a more modest seven percent lower when compared to October, marking a year-on-year increase of 36.8%. The number of trading accounts totaled 94,543, which is an increase of 0.4% from last month. In nominal terms, total institutional trading volume was $391.2 billion, which is lower by 10.6% from last month and down nine percent from November, 2013. However, the average daily trading volume was $19.6 billion, which is an increase of 2.8% from October and a decrease of 4.5% year-on-year. GTX trading volumes totalled $366.7 billion, which is lower by 7.8% from October and down 4.1% from November, 2013. Again, in average daily terms, GTX volume marked an increase by six percent to $18.3 billion. Average daily futures contracts totalled 25,571 which is lower by 28% from October but still 20.6% higher than a year ago.